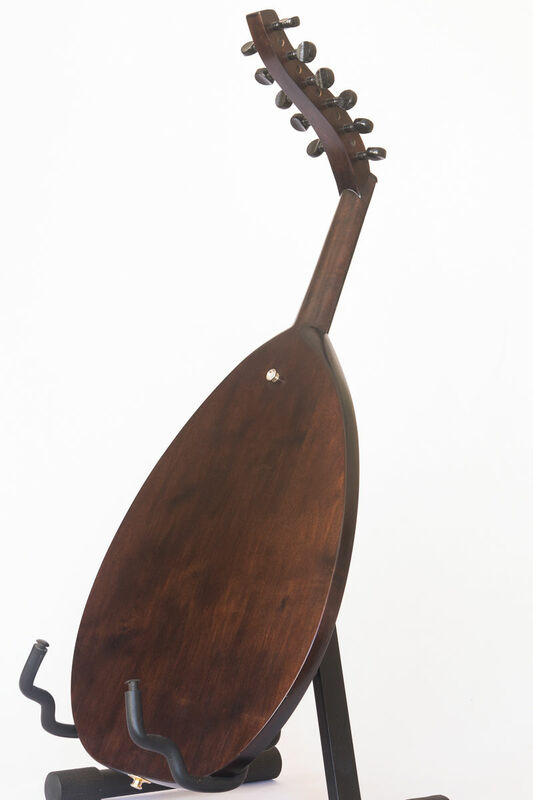 We are proud to present you with a 100% professional, concert grade half size electric oud. 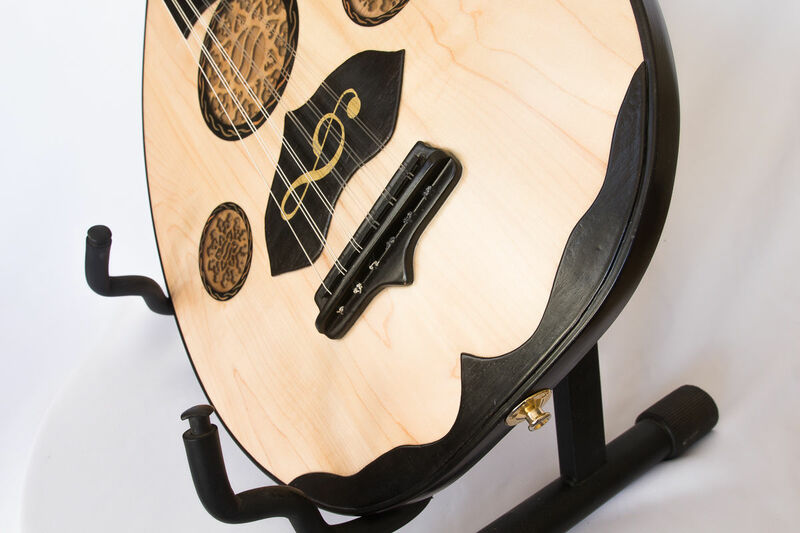 The oud is made and designed for professional musicians who are looking for an Oud with easy no hassle plug & play possibility. 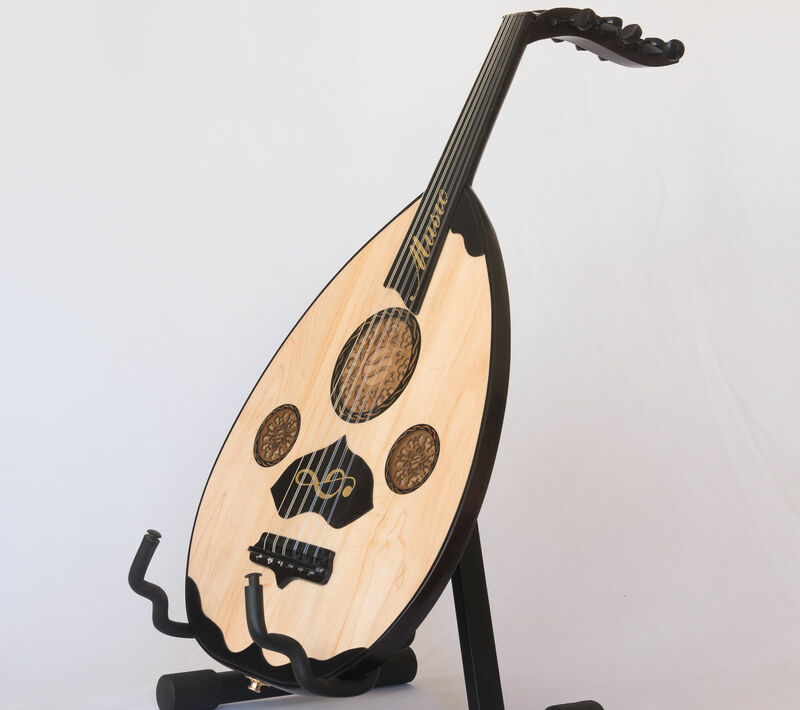 This is the most professional electric oud in the industry here in the middle east. 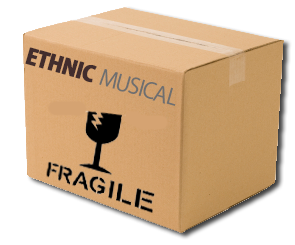 It is exclusively sold by us. 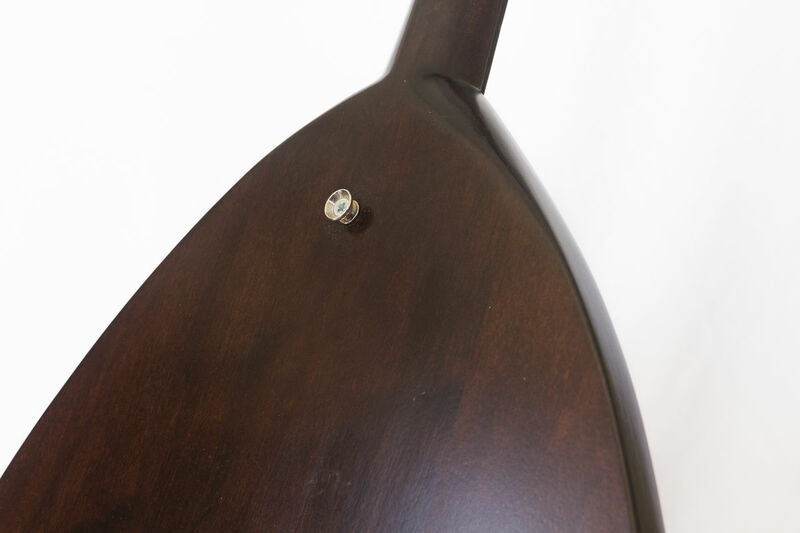 Why is this the best electric oud you will find? 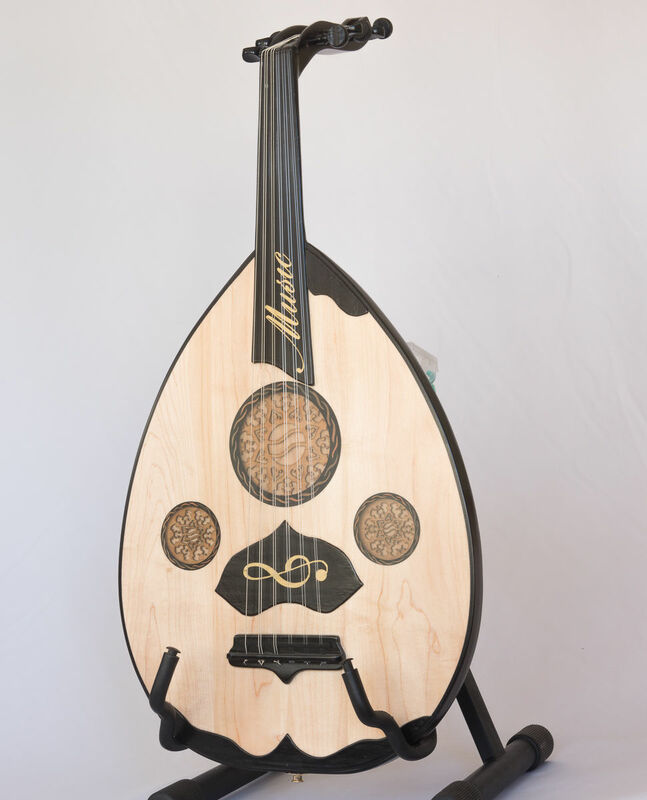 Build by Salah, a professional musician who play the oud and build the oud.